Hindu God تصاویر. Indian Gods تصاویر in matt printing: Unique collection of hindu god تصاویر in matt lamination - Buy Quality indian god تصویر lamination frames in online and get it at your door step at free of cost. 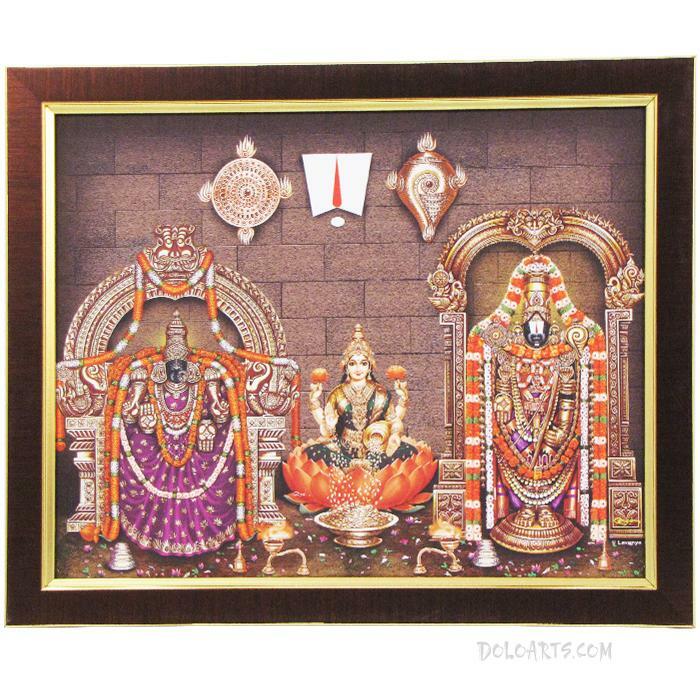 Wallpaper and background images in the ہوم Decorating club tagged: hindu god pictures god photos in online indian god photos online god photo frames god photos in matt laminations. This ہوم Decorating photo might contain داغ گلاس ونڈو and داغ گلاس دریچہ.